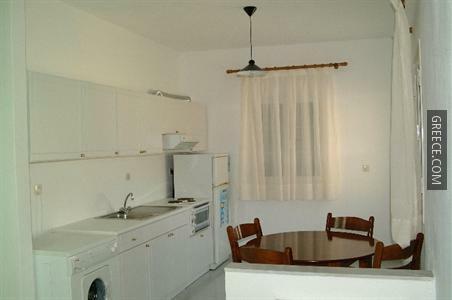 The Steve Apartments has a car rental desk, free parking and a photocopier. 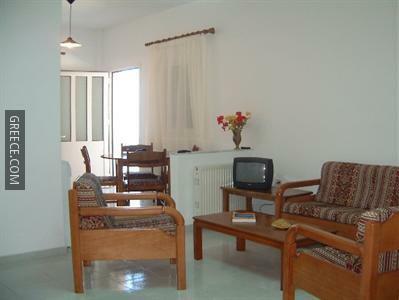 Wi-Fi is provided in the property, meaning you'll have no problems remaining connected while on the road. 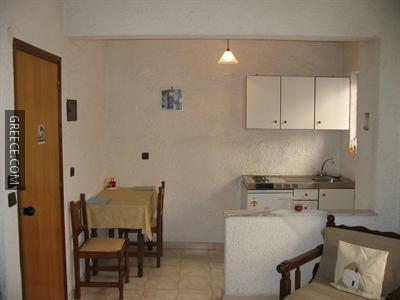 The Steve Apartments has 11 apartments offering all the essentials. 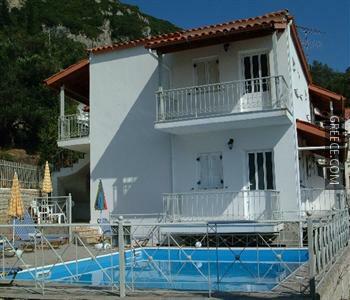 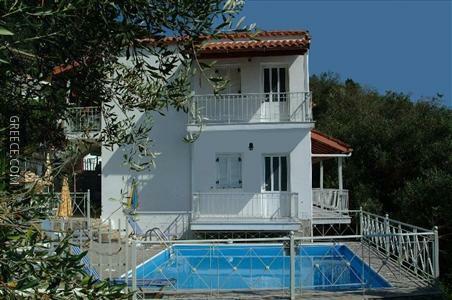 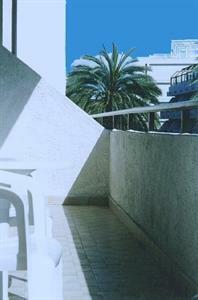 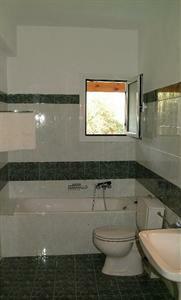 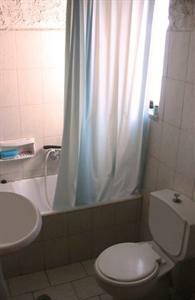 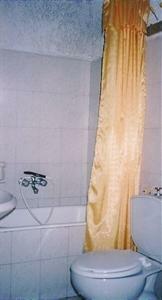 The property is a short walk from the Aquarium of Rhodes, and a 20-minute drive from Faliraki. 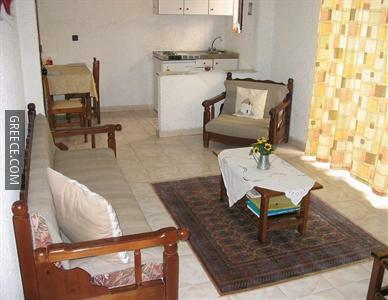 The property is situated within a 20-minute walk from Colossus of Rhodes, the Kahal Shalom Synagogue and the Archaeological Museum of Rhodes.